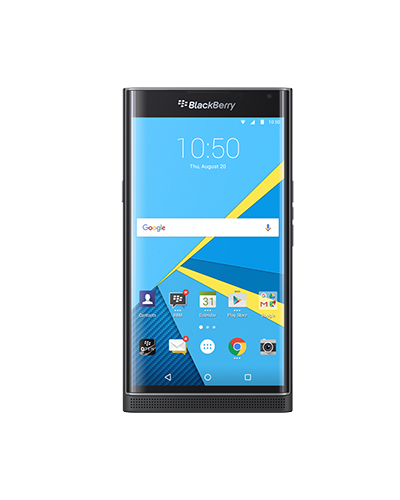 Blackberry seems to have opened pre-orders for their new Android-powered smartphone, the Priv. 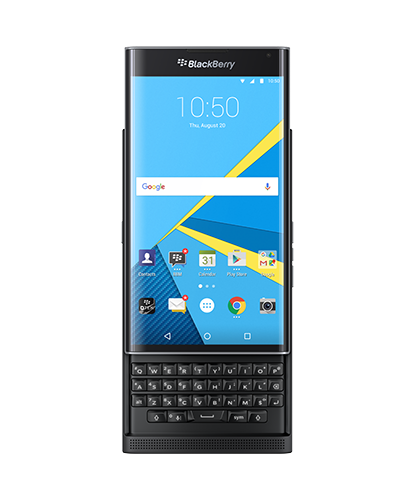 In the US, you are looking at spending $749 for an unlocked model that will only work on AT&T and T-Mobile. 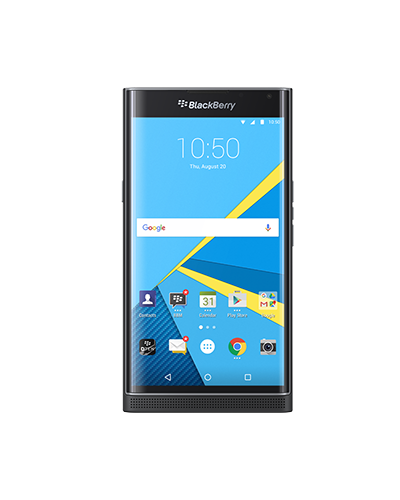 Blackberry notes that orders will begin shipping on November 16. So do we know official specs? We do! You are looking at a “elegant slim design” with a slidout keyboard, 5.4-inch QHD dual-curved screen (2560×1440), Qualcomm Snapdragon 808 processor, 3GB RAM, 32GB storage (SD support up to 2TB), 18MP rear camera with optical image stabilization (OIS), 2MP front camera, 802.11ac WiFi, 3410mAh battery with Quick Charge 2.0, NFC, and Android 5.1.1 Lollipop. The full specs can be found here. 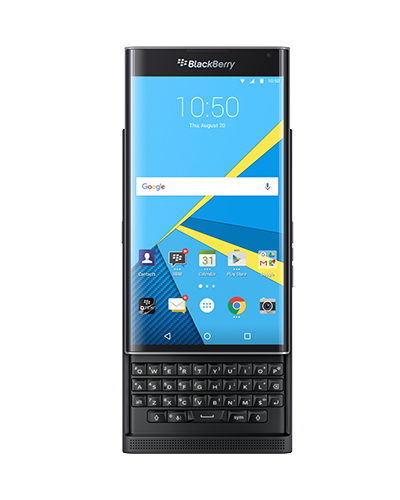 Of course, the phone will also bring Blackberry-level security to Android, “colossal” battery life, Blackberry Hub for a unified inbox, Blackberry Calendar, and that slideout keyboard that doubles as a touch pad of sorts. You have all been waiting for this moment – who is pre-ordering? 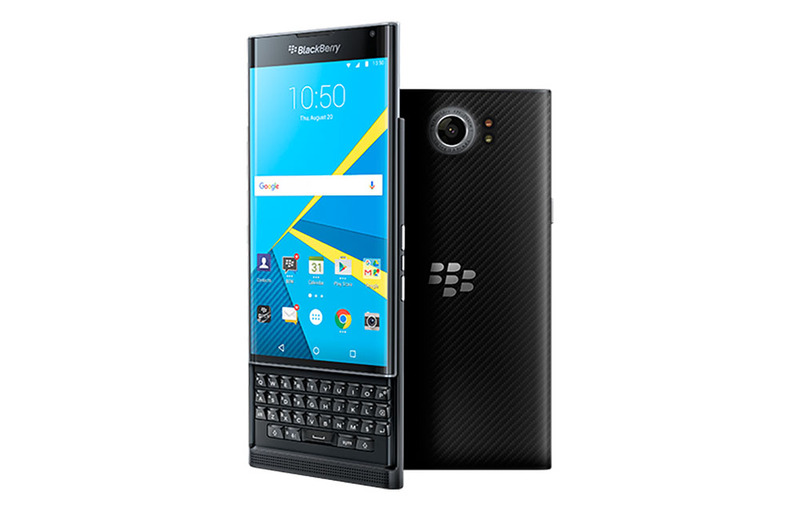 UPDATE: And Blackberry pulled the pre-order. I guess they weren’t quite ready yet.